At CEA Group we offer our high end client’s a Design & Build service. This suits our international clients who are not familiar with the development. Our “Design & Build Service” encompasses both the expertise of our design team and construction team in a single entity. This service offers clients a turnkey service for the project. If adapted, it will provide clients with a fixed cost and programme for the project/development. CEA Group project manages using established principles, procedures and policies to manage a project from conception through to completion. 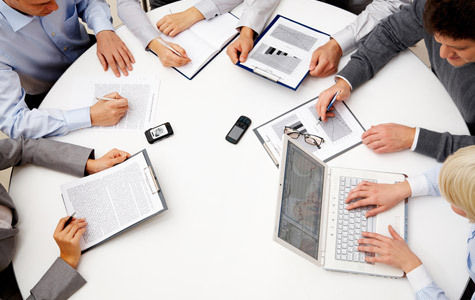 CEA Group oversees the planning, organising and implementing of a project. A project is an undertaking with specific start and end parameters designed to produce a defined outcome, such as a new hotel completion. CEA Group project management plan is expected to effectively and efficiently guide all aspects of a project from start to finish, with the ideal goal of delivering the outcome to a quality standard on time and on budget. As part of a strong project management plan, CEA Group project managers implement controls to assess performance and progress against the established schedule, budget and objectives laid out in the project management plan. CEA has a proven track record of completing projects on time and on budget. For many years, CEA Group personnel have undertaken construction project management functions on many diverse projects. CEA Group staff are disciplined in planning, organising and managing resources to bring about the successful completion of specific project goals for Clients. Our philosophy is built on providing a tailored project management service that assists our clients in establishing their options, defining their project needs and managing project delivery. The foundation stone for successful delivery is team work, team building and a common vision of exceeding our client’s expectations.